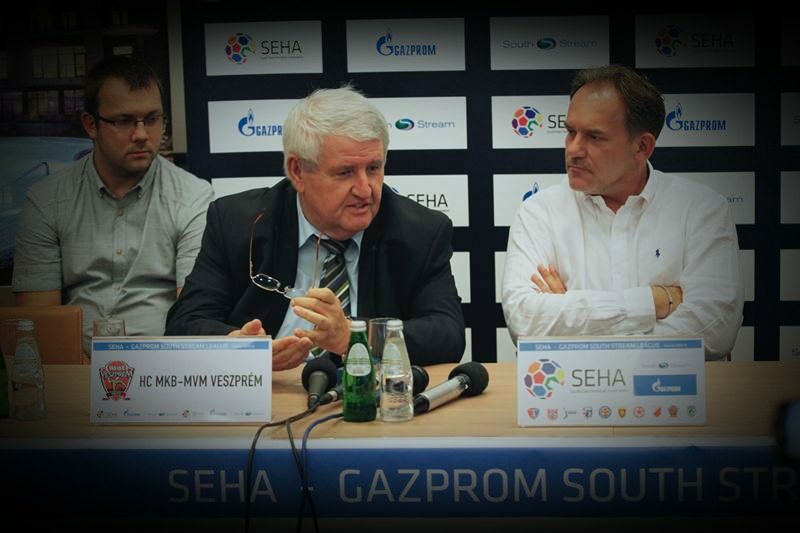 Home / Handball Talks / 111 DAYS IN VESZPREM: When is good enough? 111 DAYS IN VESZPREM: When is good enough? It past less than four months since the EHF Champions League 2015 FINAL 4, when Veszprem repeated the biggest success of the club’s history from 2002, playing at the VELUX EHF Champions League Final! Only 111 days lasted the episode of „the coaching destiny“ which made from the hero Antonio Carlos Ortega, the guy who has to be replaced!? The similar example don’t exist in the modern history of the European TOP handball. To sack the coach on September 19 after only seven official matches in the season!? Hungarians won convincingly the domestic Super Cup against PICK Szeged, beat Meshkov Brest and Vojvodina in SEHA GAZPROM league and played at the IHF Super Globe 2015, where after two wins, Fuchse Berlin won the final match after extra-time, collecting the another big scalp together with the one of reigning EHF CL winner FC Barcelona, from the semi-final. However, FC Barcelona continue to looking for the form early in the season, the next defeat has been seen in Mannheim against Rhein Neckar Lowen, while Vive Tauron Kielce lost in Szeged after surprising draw in domestic league at the start of the season. PSG Handball capitulated in Flensburg with almost 40 goals in the net, which put them at the bottom of the Group table together with THW Kiel, who were smashed in Zagreb. Ortega boys didn’t won in Plock against Wisla, the team who have in CV home triumphs against team like Barca and Kielce. Only 27:27 was the trigger, but is this the way how the handball team with the highest ambitions has to act? How many coaches until this Monday deserved to be sacked according to this model? 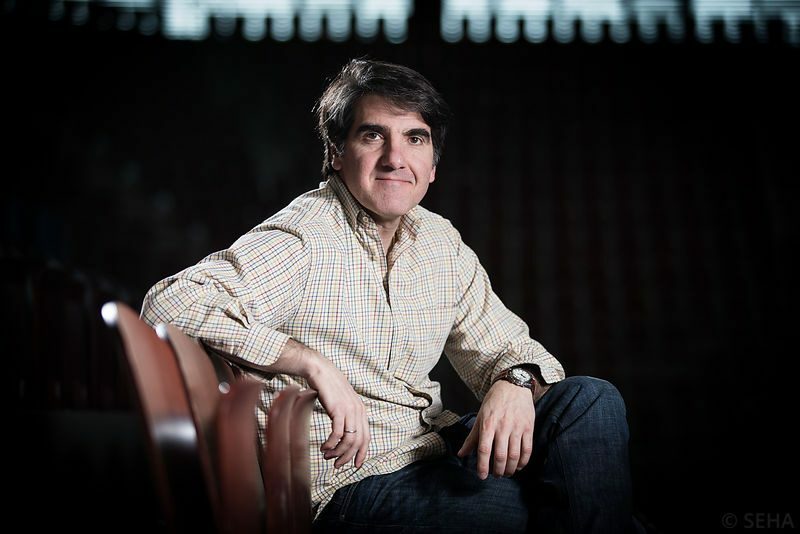 – Carlos ORTEGA Mandatory Credit ©SEHA/ Uroš Hočevar. Veszprem have played after eight years at the VELUX EHF Champions League semi-final in 2014. The last time Hungarians were close to the final in 2006. Team from Veszprem Arena reached the FINAL after 13 years under Spanish coach. He repeated success from 2002 with his players by beating THW Kiel in „German“ atmosphere of the Lanxess Arena and provided the first non „German-Spanish“ final after 10 years in European elite competition? 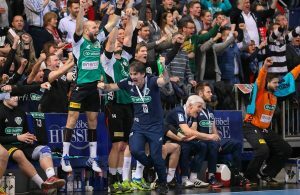 For the place at EHF FINAL4, Veszprem had to beat the richest team in the world PSG Handball two years in a row (Gardent stayed the coach until the end). Moreover, Veszprem routinely won the SEHA GAZPROM league 2014/2015 by beating teams like RK Vardar, PPD Zagreb, Meshkov Brest, etc. The season was concluded with 19 wins and only one defeat against RK Vardar Skopje at the end of regular season, when the pole position for the F4 was secure. What do you think about Veszprem's decision to sack Ortega? ← Previous Story THW KIEL PHILOSOPHY: Sell shooters, buy wings…. Ortega leaves KIF Kolding after 18 months! Pingback: Klibba.com » 111 DAYS IN VESZPREM: When is good enough?